Every bag created is called by an inspiring name. Choose either the Frida beltbag, the Joan bag, the Ana bucket bag or the Carry clutch bag, all of them in different leathers and colors. We design our bags to match your style. Our idea of the AW woman : dynamic, smiley and looking for some pep to cheer up her look. Warming up an outfit, enhancing your style, inspiring good mood and smile by the creation of colorful accessories constitute our values. Each model also comes in a classical and intense black. 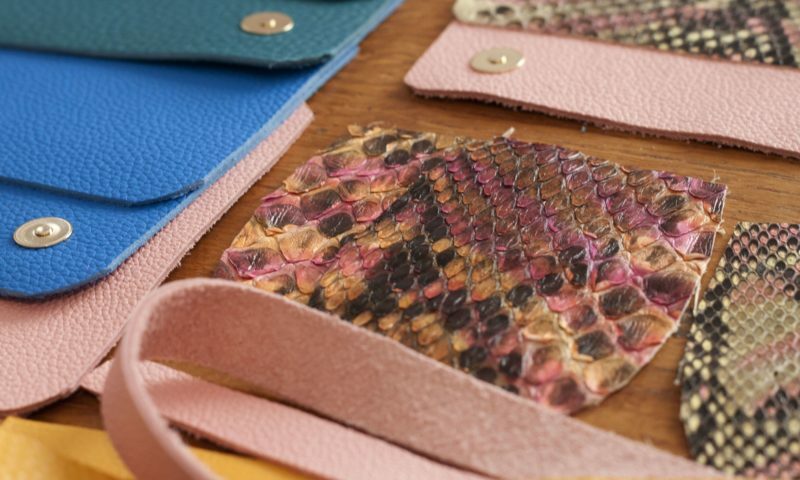 Python is our most used leather because of his amazing texture. We associate it to a large range of fine or strong grained, matte or patent leather bought in limited stock. 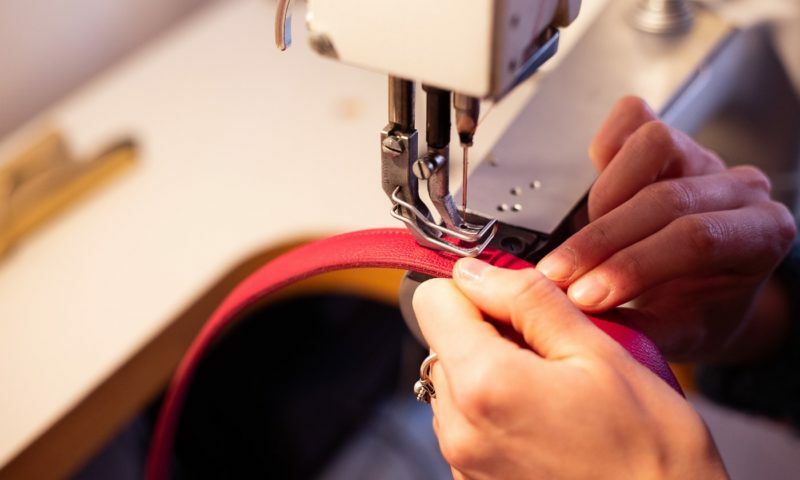 The brand name AW Atelier Paris combines the initials of the designer Alice Watier, the word Atelier which is the French way to designate the workshop emphasizing the importance of production and Paris, the place of creation. In a feminine and minimalist style, we create exclusively high-ends items. Our idea of a nice bag is strong, refined and with high-quality finishs. The use of python in finishing touches is one of our trademark. 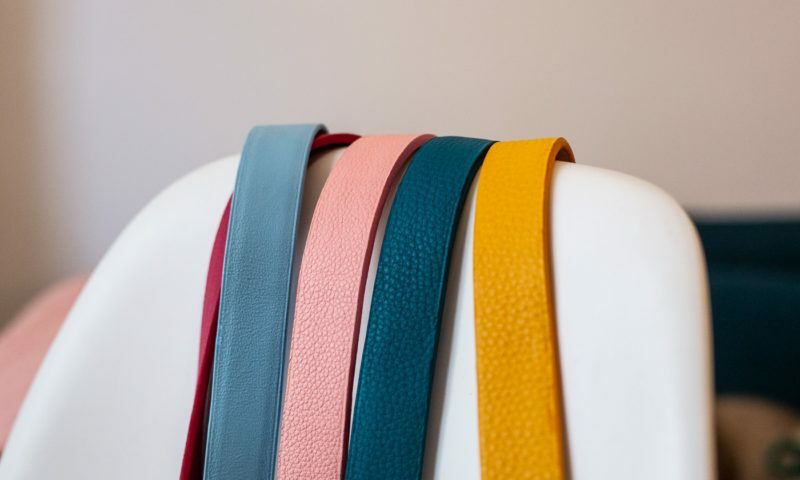 In addition to the bags, we also design belts, coin purses and card holders in leather. 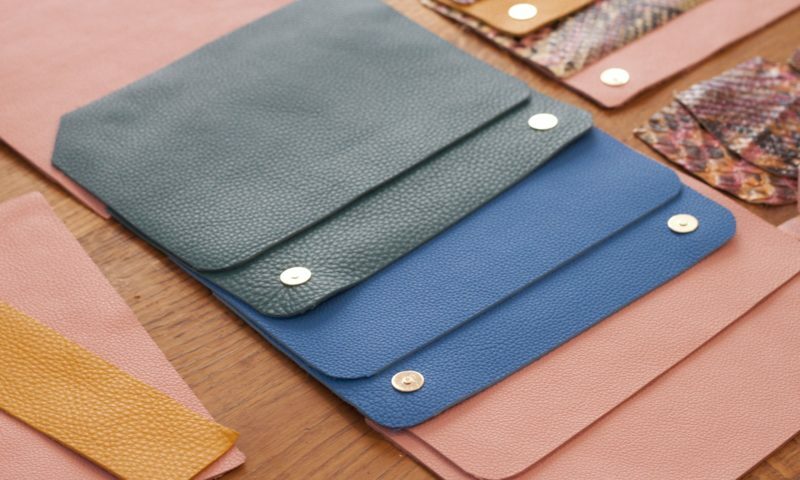 Leather is fine, durable and sustainable. It has the ability to withstand time if you nurture it. Like so, you can wear your bags year after year and pass them down from generation to generation. We create our models individually, beyond the concept of collection, and they are representative of the differents kinds of styles we love. We wish to inspire women who share our same passion for timeless pieces.